Girl has it been four weeks already ?!? !ommmggggggg I feel like we are just warming up to one another! between all this information, and all of these examples time is literally zooming by! Well this week I decided to switch things up a bit and only offer podcast, and videos in this section because if you are anything like me- I am a visual learner sweetie! I know this chapter really won’t appeal to everyone here, but for those who are interested in sewing- this chapter will definitely get you started in the right direction. Here is a list of things you will need to get you through this lesson if you are following along and also applying what i’m teaching you. Girl I know this feels like a lot of information i’m throwing at you but I want this to be fun! so slowly throughout the week I will release this lesson to you, but until then click the button below to listen to the pep talk. The Singer Professional 9100 was my first investment, and till this day I still make majority of my pieces on this home- sewing machine. If you don’t have a machine and interested in getting one I highly recommend this one. It’s computerized and even has a start and stop button. If you just went out to purchase a sewing machine then you don’t have to worry about picking these up right away , as they are included with your new purchase. But, if you already have a sewing machine that you just wiped the dust off of- you may need to run out and grab these. These are called bobbins and are used to hold thread at the top of machine. My favorite thread brand to work with is Coats & Clark dual duty all purpose thread you can find these at your local Walmart (cheaper) or Joann’s fabric store. 95% of the time you will work with all- purpose thread. But, depending on the project you may have to venture into other types of thread. Example: quilting, or embroidery requires different thread. These needles with the colored tips are intended for the sewing machine. It’s always great to have a few extra of these especially when just learning how to sew because if a fabric is too thick or your thread gets jammed its very easy for these needles to break. There are all different types of sewing machine needles- ones to sew stretch/knit fabrics, and others durable enough to sew leather. But, for this stage of the course just worry about attainting size 14 and 16. Hand sewing needles are def a neccesity with every sewing project. 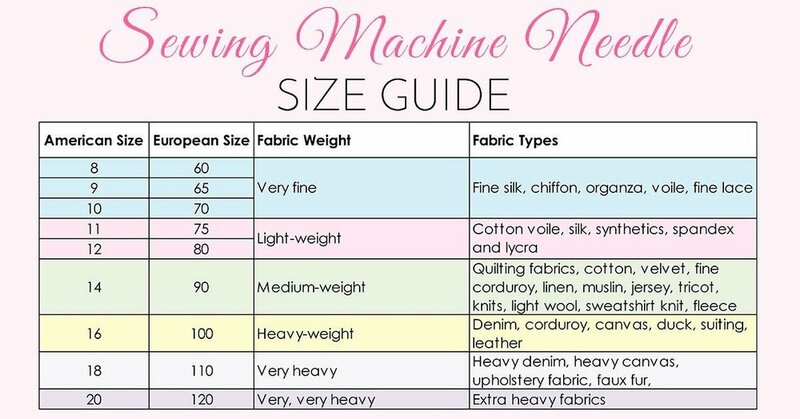 You can use them to “base” your fabrics- Meaning fake sew them together before putting the fabric through your machine, or use them to “base” down an invisible zipper. which I will teach you how to do in this lesson. How else are you going to figure out how long your fabric is. or the waist of your client? This is an absolute must! Made a mistake? who cares… seam rippers will be your best friend. 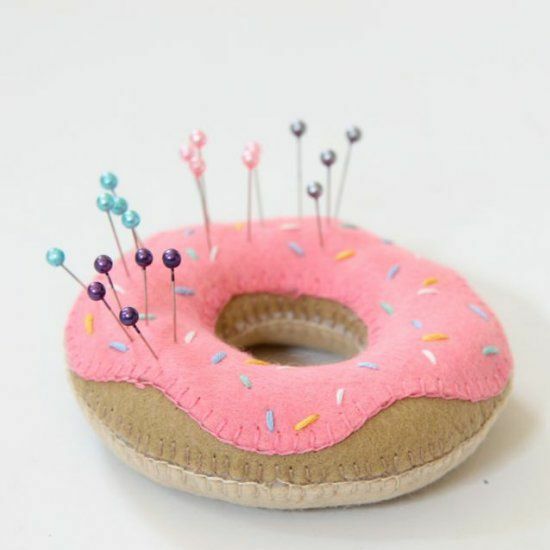 If you’ve already stitched down your fabric and noticed that you’ve sewn it together wrong, or your stitch is crocked you can pull out your seam ripper to help you undo your mistake. So if i’m ever in need to make a straight line out of the fabric I have- I need to pull out a straight edge aka ruler. There is a huge difference between fabric shears and paper shears. If you use fabric shears on paper you will dull down your scissors. If you use paper shears on fabric you will notice that it will not cut your fabric properly. So definitely get yourself a pair of scissors one designated to fabric, and the other for your paper patterns. i’ve gotten cramps in my hands time and time again because I was using either too bulky or too big of scissors. so when selecting your pair make sure your hand fit comfortably. Tailor’s chalk is equivalent to a pencil. If you mark something incorrectly you can easily erase it, tailor chalk works the same way. except its used for fabric. So say you need to make a straight line on fabric with your ruler, you will use your tailor’s chalk to make the mark on the fabric. By using tailor talk, you can safely mark your fabric without damaging it. In Lesson 3, I already put you up on game on an free/ app and where you can purchase a sketch book. So sketch your heart away, and slowly bring your designs to life. You cannot forget about fabric! Now I don’t want you to get too crazy and spend wild amounts of money on fabric because you are just beginning take it easy on yourself and grab some very inexpensive fabric from your local fabric store. i’m talking $5 and under. Patterns are very old school, but offer so many different silhouettes and are often very easy to use. One thing for sure is they are very spot on with measurements. What I love about them is that one purchased pattern can come in sizes 2-10, making it easy to offer the same style to multiple customers. just hear me out, lets talk about patterns. Taking a persons measurements can be awkward but the experience doesn’t have to be. Here is what it’s like measuring a client, and girl you know I had to throw some tips in there. Trims can be a detailed added to drastically increase your price point. Find out all about them here. please check back 3/12/19 @ 10pm est.